MMP-At what age did you start playing music. Paul Speckmann – I began as a singer at the age of 14 in a local band called Whitecross! MMP-How did you start out as a musician. Paul Speckmann – picked up a bass at 17 years old and taught myself how to play! MMP-What bands are you influenced by. 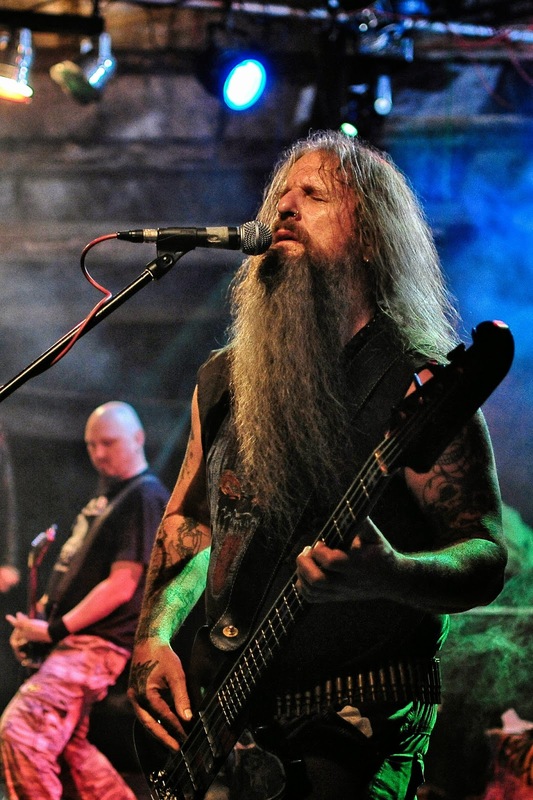 Paul Speckmann – Black Sabbath, GBH, Motorhead and Iron Maiden, Di’anno era! MMP-What year did the band start out. Paul Speckmann – Master began in 1983. MMP-How many albums do you have out & where can fans buy them. MMP-Who all is in the band & plays what. MMP-Where is the band located. MMP-What bands would you like to tour with. Paul Speckmann – We tour with different bands every year. MMP-Is there anything you’d like to say to the fans out there. Paul Speckmann – Sure, support the underground.